The 2011 Great East Japan Earthquake caused a tsunami and nuclear accident that heavily damaged local communities and the natural environment. 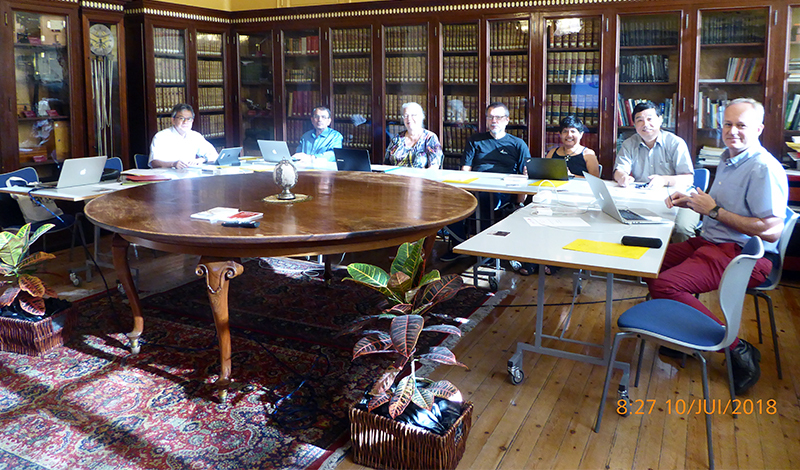 The loss of biodiversity and precious biological records in nationally significant museums was also a matter of serious concern. 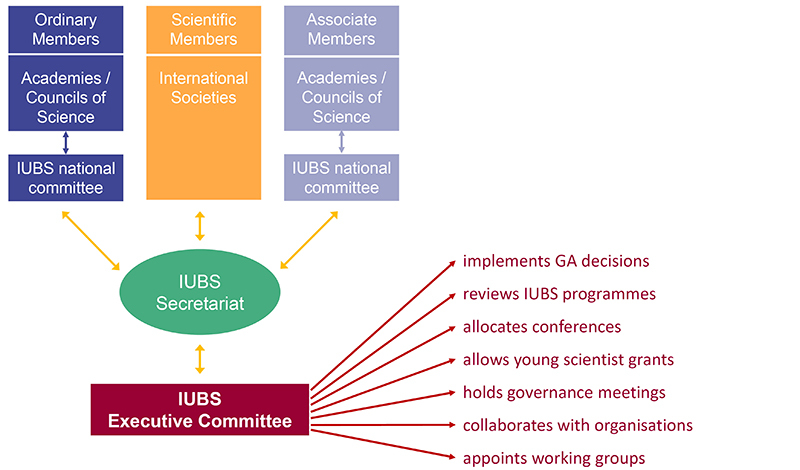 The DAB scientific programme of IUBS led by Prof. H. Nishida aimed at the establishment of international disciplines and protocols for monitoring and managing the influences of disaster on biodiversity and biological resources at the initial stage following a disaster, and organizing an effective collaborative system to cope with future events. 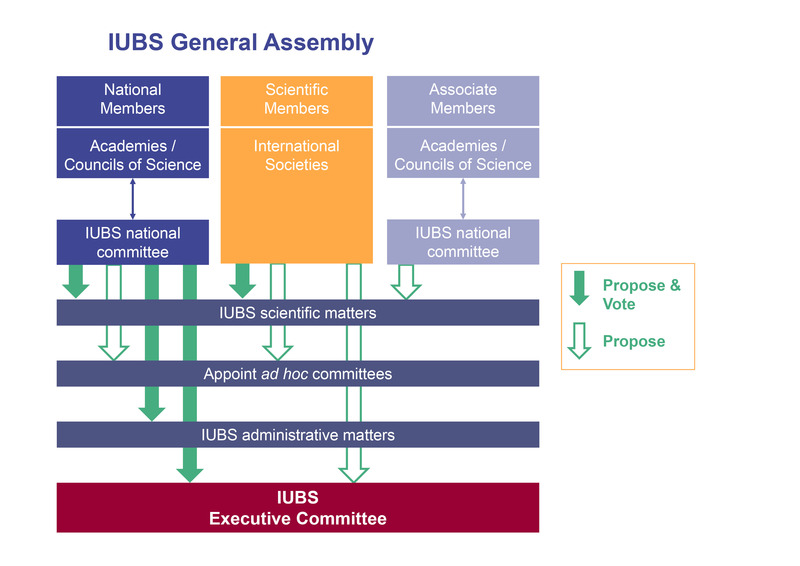 This aim was well appreciated at the IUBS General Assembly in 2012, and the proposal was approved as a scientific programme from 2013 to 2015. This special issue summarizes the results of three years’ discussions with internationally distinguished scientists in workshops and a symposium that was held in Sendai, a city damaged by the 2011 earthquake (from the preface of Prof. H. Takeda). 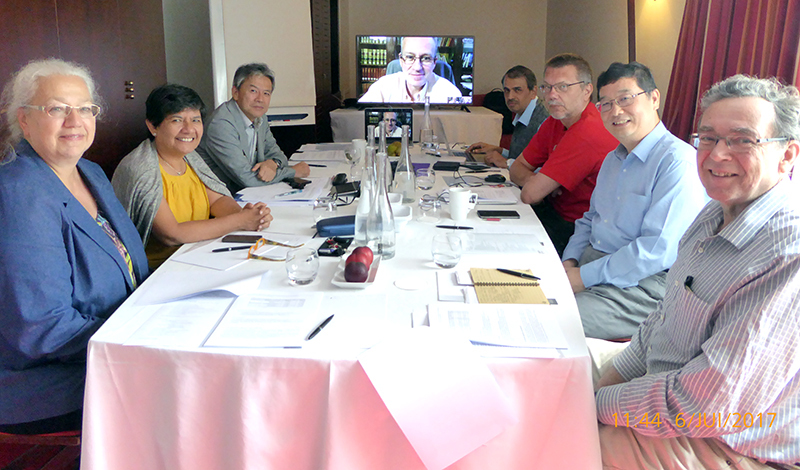 IUBS's Executive Board met on 6th and 7th July 2017 in Paris. 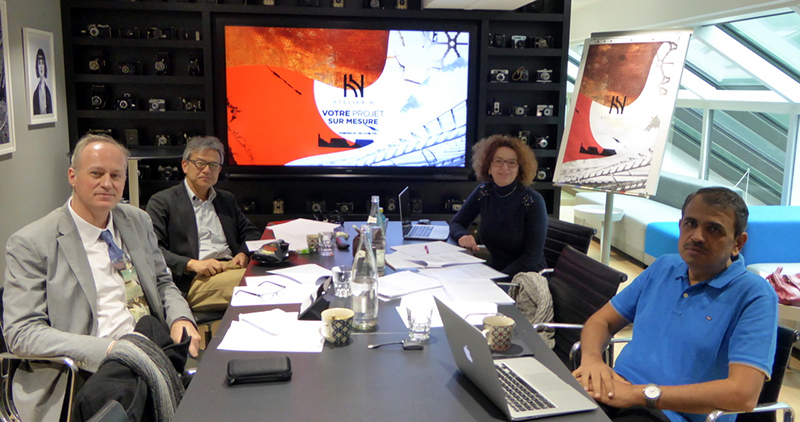 They discussed how to implement the next steps in the scientific programmes, which were chosen in the General Assembly. 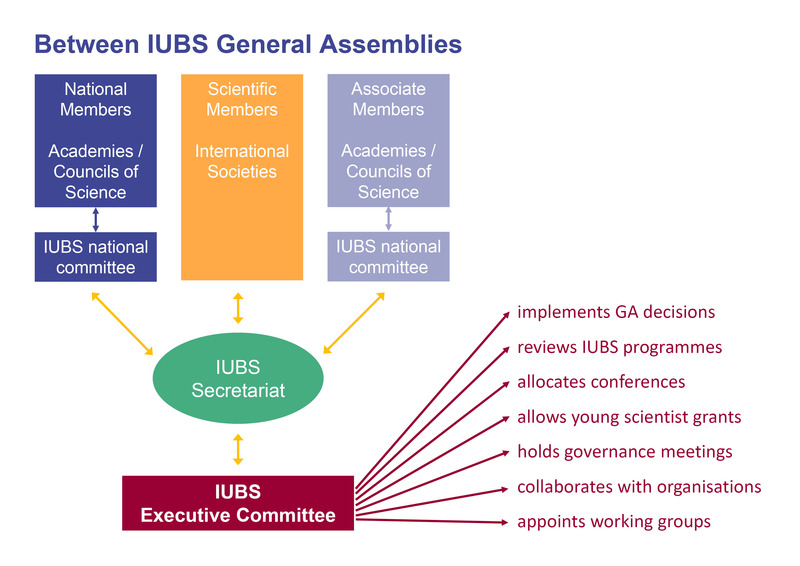 The IUBS board met in Paris, the headquarters of IUBS, discussing the next steps. 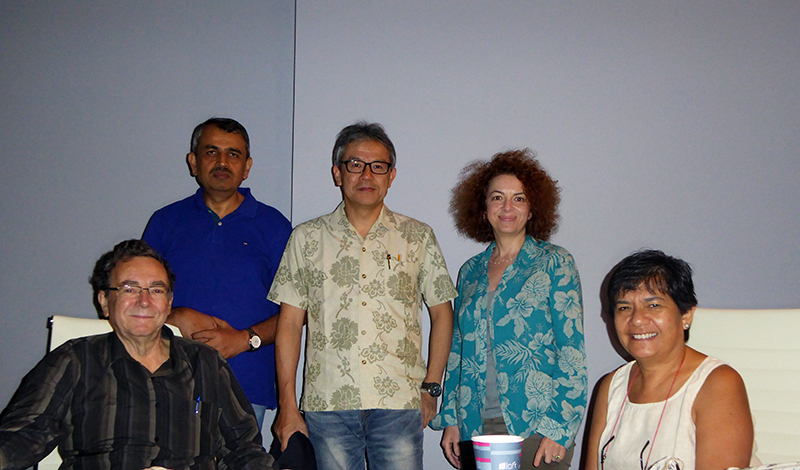 In Cancun, Mexico, several board members met during the 3rd Science for Biodiversity Forum, which was a side event of the conference of the parties COP13 organized by IUBS. 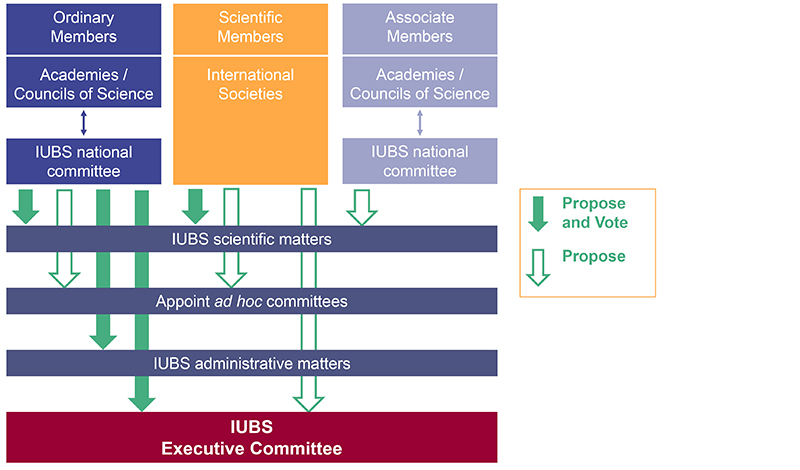 IUBS's board met in Okinawa at the joint International Congress of Zoology and the Meeting of the Zoological Society, in which our society was involved, to hand over presidency.